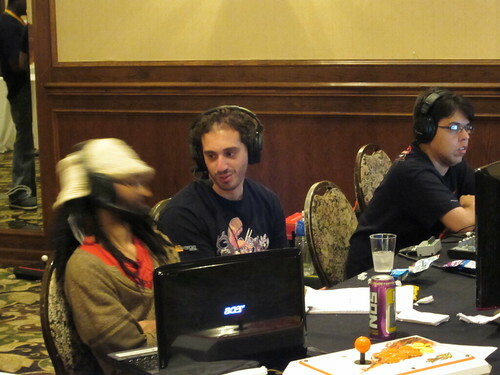 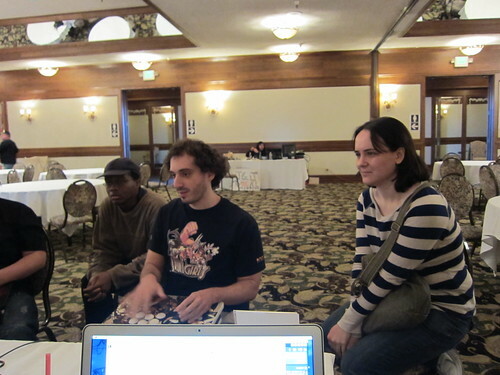 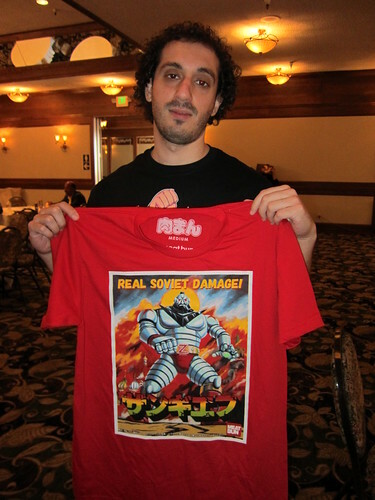 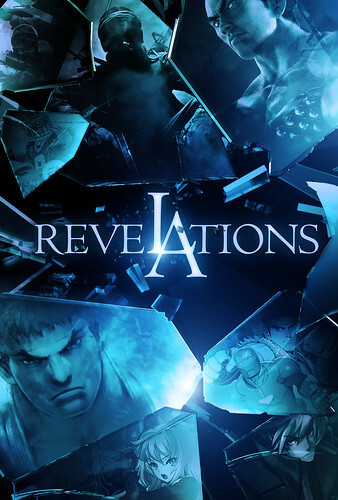 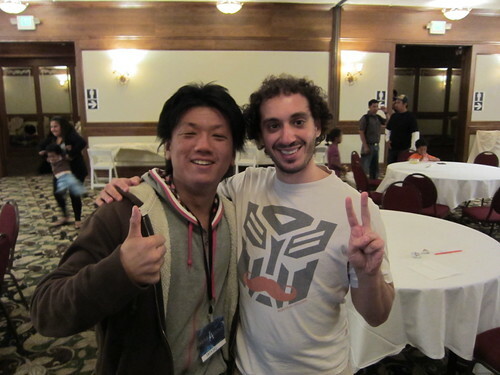 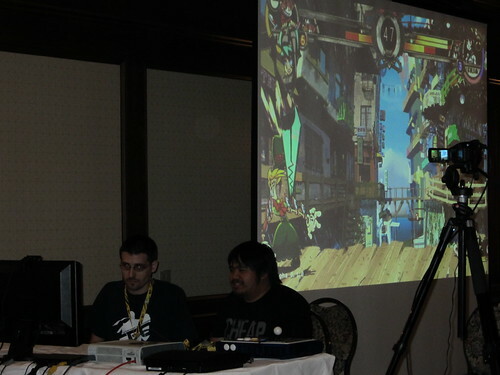 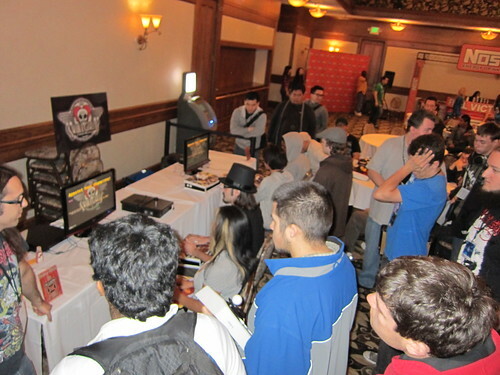 ReveLAtions is over, and Skullgirls had an excellent and enthusiastic showing. 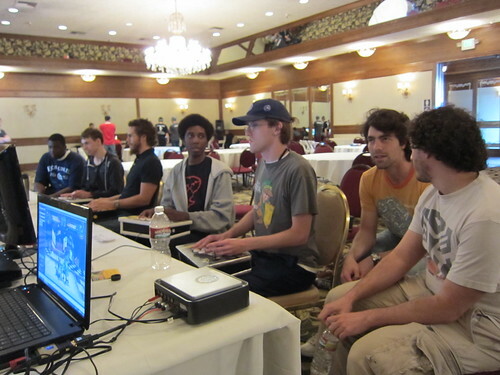 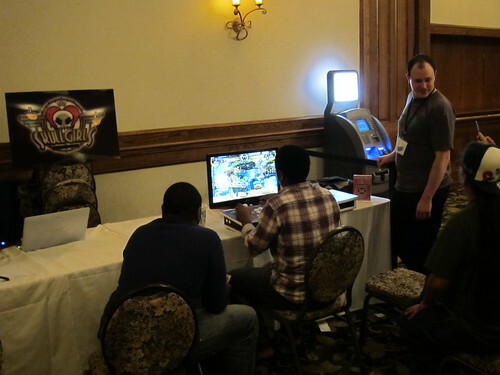 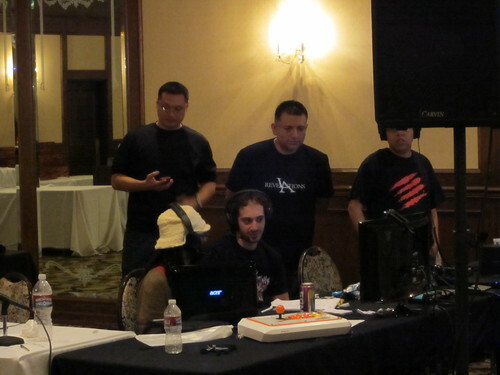 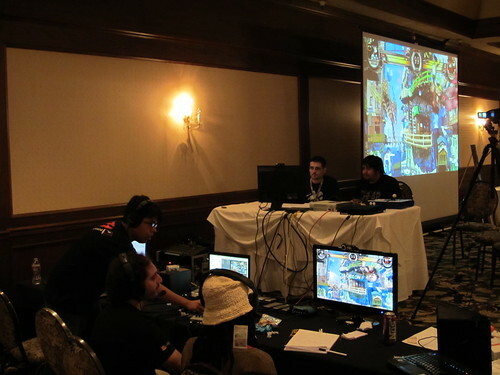 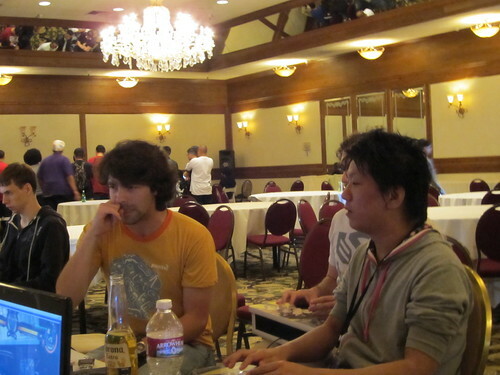 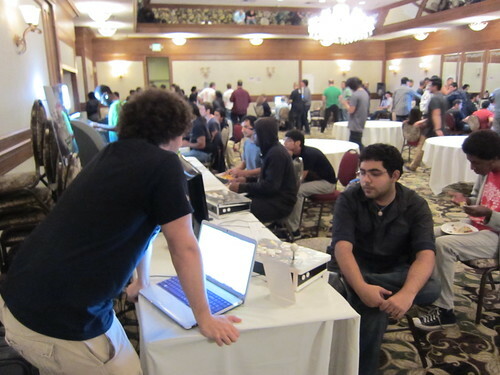 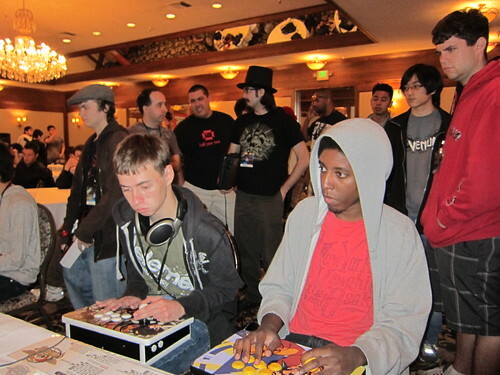 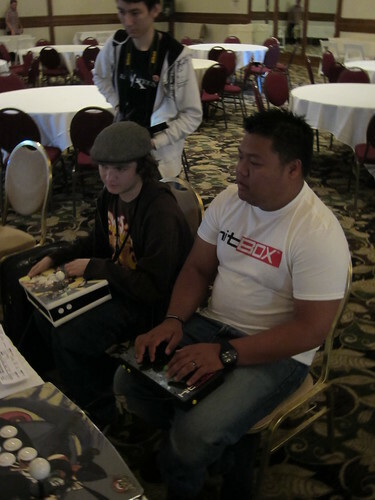 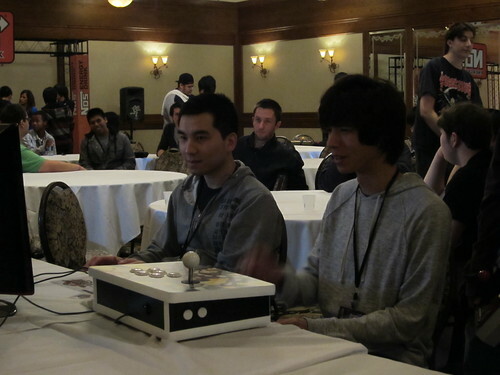 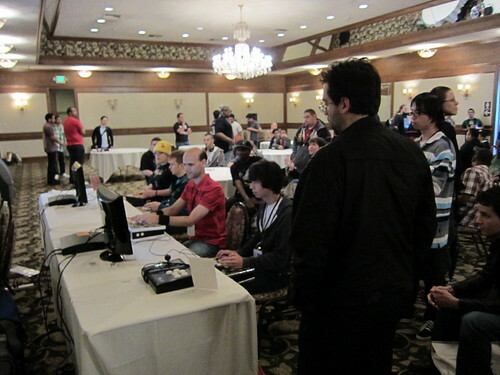 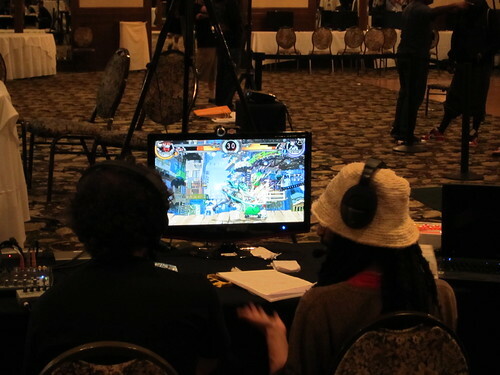 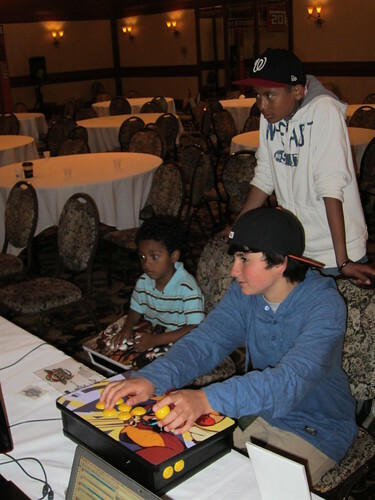 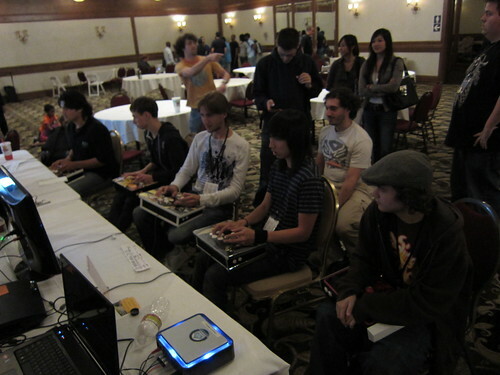 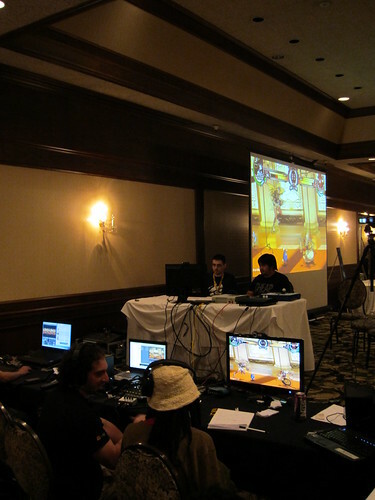 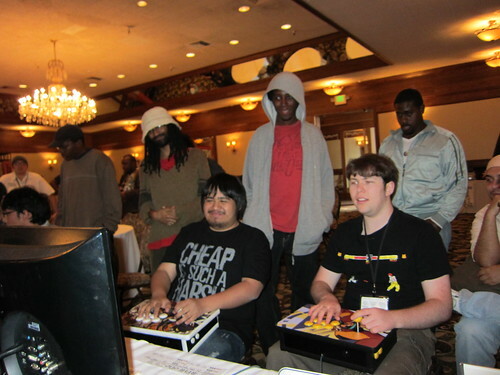 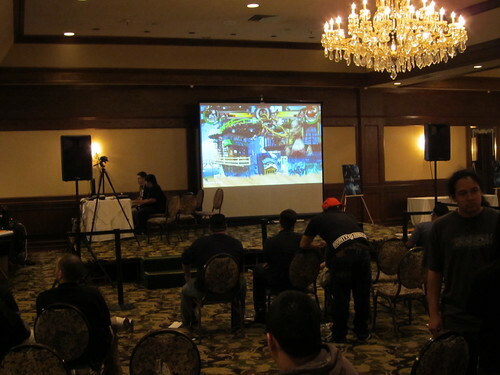 Our two stations were being played for pretty much the entirety of the tournament, which was roughly 46 hours. 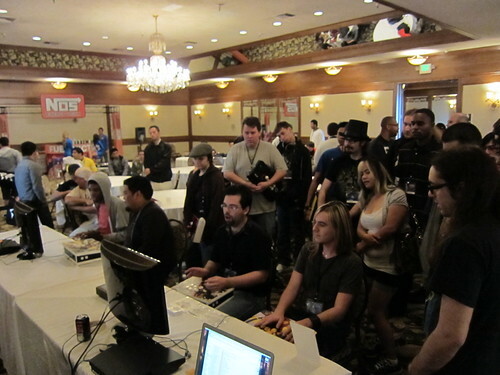 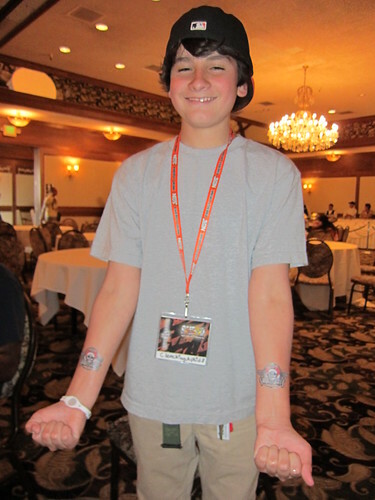 We’ll always have these pictures to remind us of these great times, not to mention the nerd flu I picked up there.